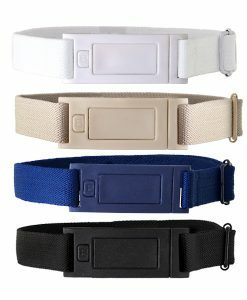 Plus size belts for women and men should not require any trade-offs between support, comfort, and fashion. Unfortunately nothing like this existed, so the Beltaway team set about creating something brand new. 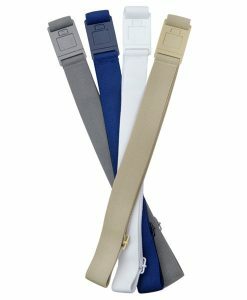 Our top priority was to make sure our plus size belts for women and men helped people be more confident in their appearance. 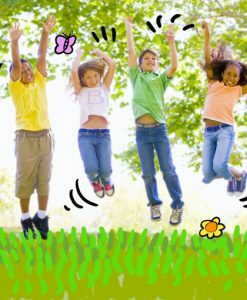 Our commitment to helping others feel less self-conscious has resonated with our growing customer base. We’re constantly inspired by the glowing feedback we receive. 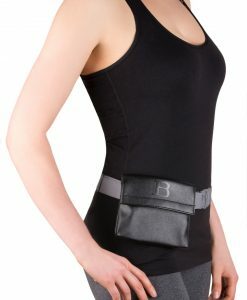 It’s a daily confirmation that our plus size belts for women and men are on the right track. 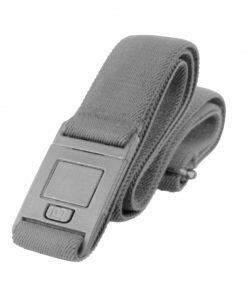 Our plus size belts for women and men will relieve you of having to duplicate the work of your belt: keeping your pants up. 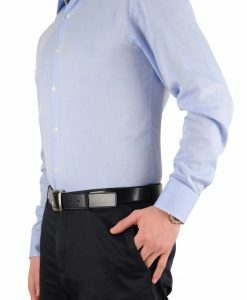 Thanks to Beltaway’s elastic material, you won’t have to remember to avoid back gap (that unflattering space that opens up between your pants and lower back every time you bend a certain way). Everyday life should not come with the risk of a “wardrobe malfunction,” and with our plus size belts for women and men it won’t have to. 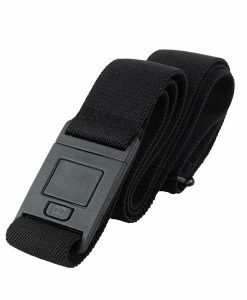 For those losing weight, our plus size belts for women and men will let you hang onto your pants until you’ve hit your weight loss target and are ready to invest in new outfits. 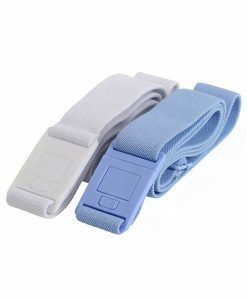 Pregnant women or women who just gave birth can use our plus size belts to adapt to their size changes. They’re even easy to adjust while wearing. 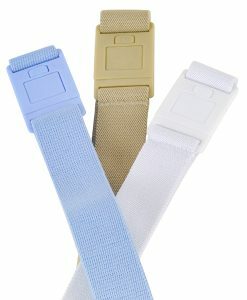 Our plus size belts for women and men can also reinvent your wardrobe without buying any new outfits. 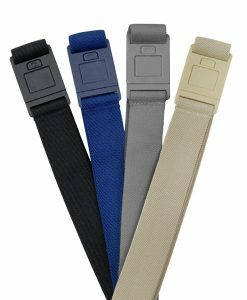 In addition to elastic material, Beltaway uses a smooth, flat buckle that allows our plus size belts for women and men to remain completely undetectable. 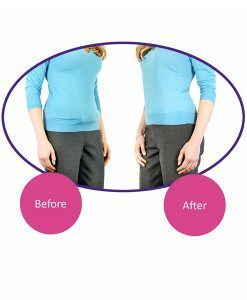 This means you will be able to benefit from the slimming look of a fitted top even when it’s outside pants that require a belt. 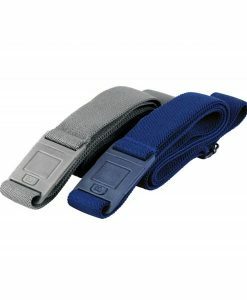 Normally this would be an unflattering combination as other belts produce a bulge around the waistline, the last place anyone wants extra bulk. Our plus size belts neatly sidestep this dilemma. Here’s some feedback we’ve received from customers on what our plus size belts for women and men have done for them. 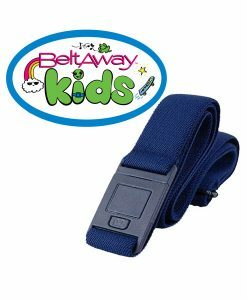 Our hope is that Beltaway can improve your life too.